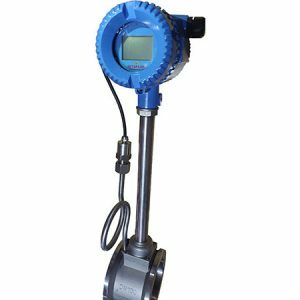 UQ980 Insertion Type Differential Flow Meter is a high-precision measurement instrument. 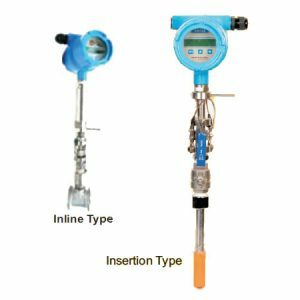 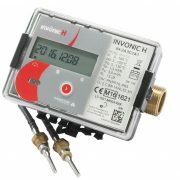 to measure gas, liquid, steam and various medium, Insertion type can install and dismantle without stopping flow. 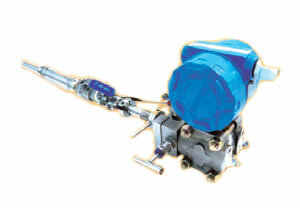 * Adapt to various size of circular or quadrate pipes opening small hole, straight pipe on request. 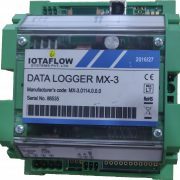 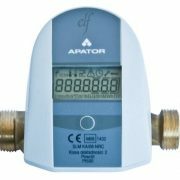 Versatile flow meter and can be used for Steam, Air, Water & Gas applications.